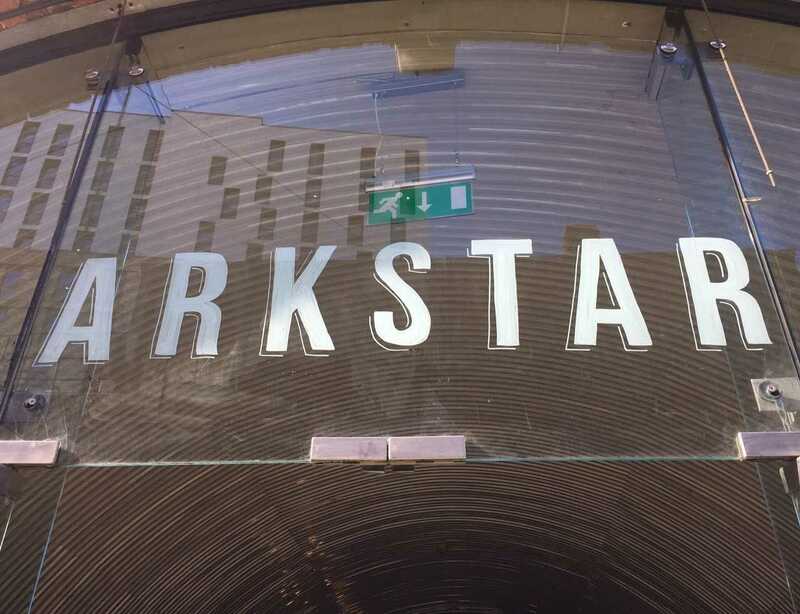 Arkstar is the latest addition to our much-loved collective of neighbourhood pubs. It lands on Thursday 27th September at 6pm at Arch 1 303 Holloway Road N7 8HS within a set of historic railway arches. Initially housed in the first arch we will open as a bar with the restaurant following in the second in early 2019. It is served by the Piccadilly Night Tube on Fridays and Saturdays – just moments from Emirates Football Stadium, the home of Arsenal Football Club. Within your new pub, you’ll find a sixties-inspired décor mixed with prints not dissimilar to those found on the London Underground. A homage to our neighbour, Holloway Road station. Arkstar is set to become Holloway’s go-to for exciting brews; Going slightly against the tide we will have four real ales including our own Volden and strong selection of keg products with local brewers take prime position on the roster. Confirmed already are Hammertown Brewery, Red Church and Moncada alongside some more mainstream suspects. Join us tonight for a bit of a party, where we will toast the landing of Arkstar with drinks and street food by none other than Da Ja Street Food, serving their delicious far-Eastern inspired fare. Da Ja Street Food will be serving at Arkstar from Thursday 27th September until Sunday 29th September 2018. Everyone is welcome to attend including dogs on leads. Get live updates from team Arkstar at @ArkstarPubN7 on Twitter or by signing up to their newsletter at arkstar.co.uk.